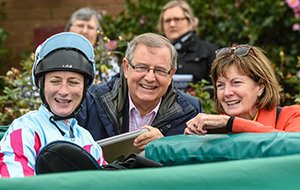 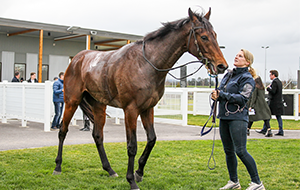 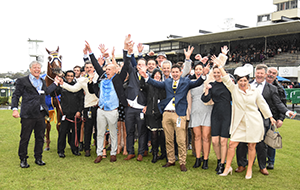 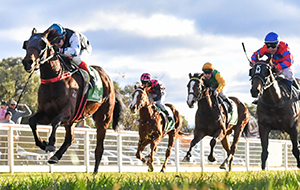 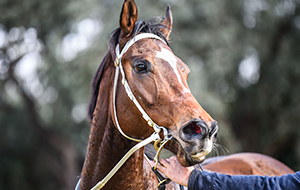 This publication is accurate at the time of use, however may change from time to time based on future information provided to Racing Victoria. 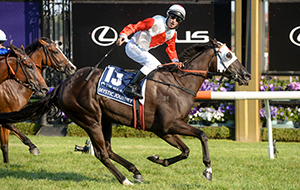 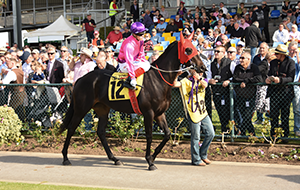 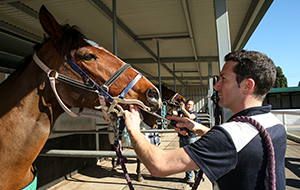 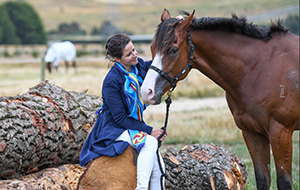 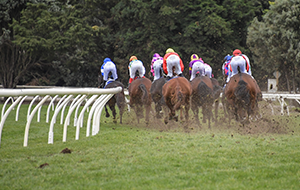 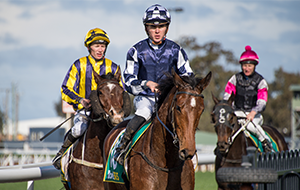 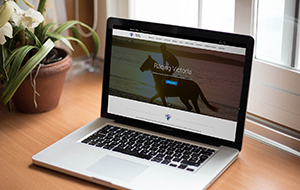 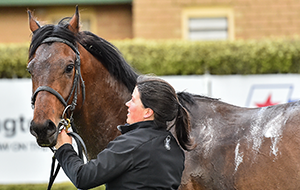 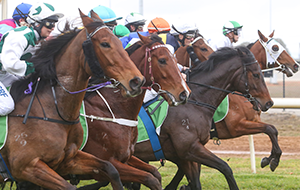 Some VOBIS eligible horses will display an asterisk (*) next to their name. 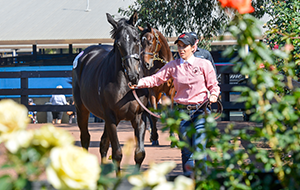 If you see this symbol the Yearling has been submitted to Super VOBIS, however payment is still to be finalised from the proceeds of the Yearling’s sale. 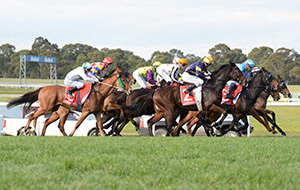 Only once payment has been reconciled (to the satisfaction of RVL) and has been marked as Fully Qualified for Super VOBIS, the asterisk (*) be removed.